Louis Vuitton’s celebrated return into perfumes might seem pretty late back in 2016, but the saying ‘better late than never’ sums up the label’s almost-two-year-old Les Parfums line. And joining 7 existing scents is an all-new 8th, known as Le Jour Se Lève that’s now available across Louis Vuitton boutiques in Singapore. Created by Louis Vuitton’s Master Perfumer, Jacques Cavalier Belletrud, the scent is one that’s inspired by dawn’s first sun rays and evokes the freshness of daybreak. To describe Le Jour Se Lève’s top notes in two words would be easy – citrusy and fresh. 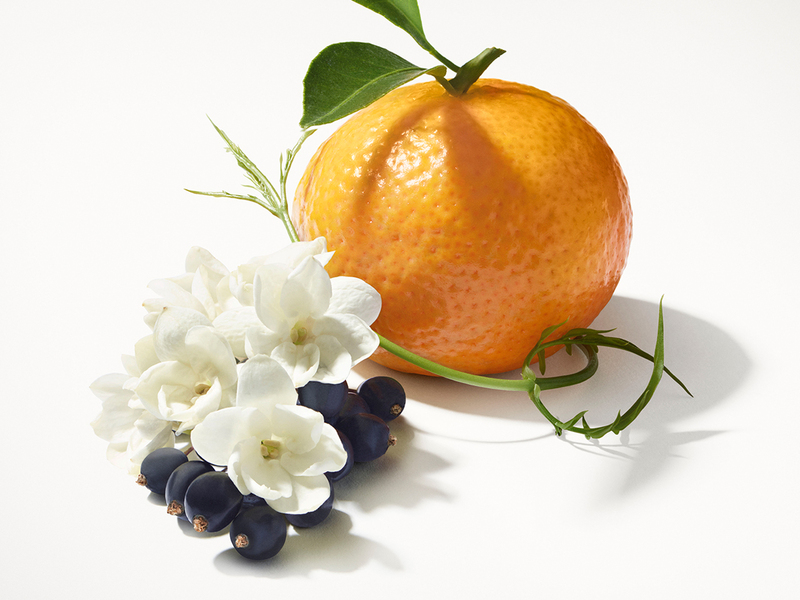 Comprising Mandarin (one of Jacques Cavalier Belletrud’s favourite ingredients) as well a another floral favourite, Jasmine Sambac, the two come together in a perfect blend, creating a zesty and refreshing scent that gets you from the very first whiff. Over time, the top notes gives way to a floral and fruity blend of blackcurrant, magnolia and osmanthus (that’s lined with apricot), before settling down to a musky scent at the base. Choosing the right scent is all about finding the right balance in the notes, and how the perfume actually stays on you through the day. You can always do a test spray on your pulse points on your wrist and under your throat and take a whiff every few hours through the day, to see if the scent is truly the one for you. 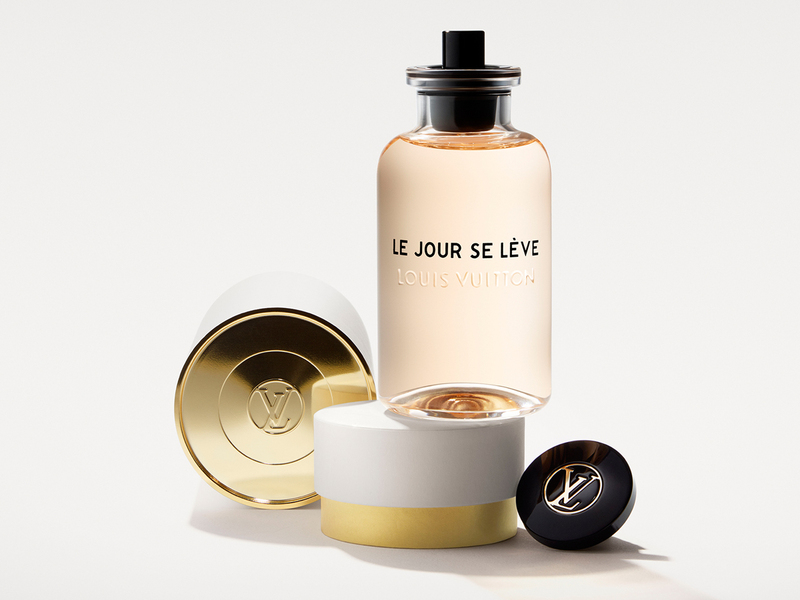 With Louis Vuitton’s Le Jour Se Lève, you can expect a lovely mix of fruity and floral notes, one that’s different (or rather, much lighter) from the 7 scents released back in 2016. Price wise, Le Jour Se Lève is retailing at SGD370 for 100 ml and SGD540 for 200 ml, as well as travel-size sets that are great for those long haul flights, or to spritz as you go about your day.